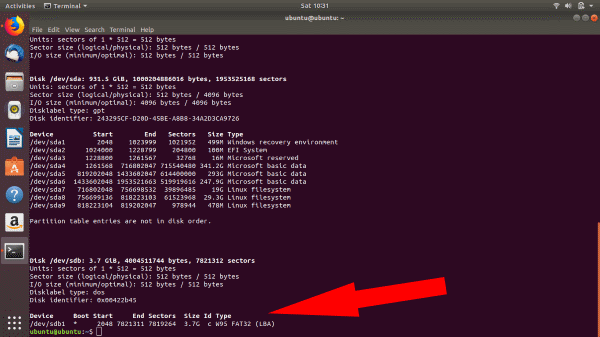 3 Ways To Create Bootable USB Media From ISO In Ubuntu Linux? We have already given the complete guide for using Rufus to create bootable USB media. Interestingly, RUFUS application only supports Windows and Mac. 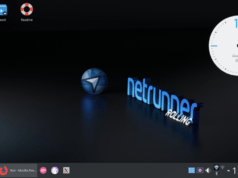 So if you are using Linux distributions, RUFUS is not the way to go. But fear not. 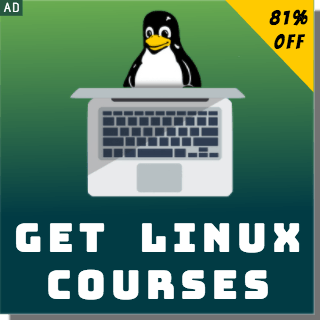 Just as the case with almost every other tasks, popular Linux distros such as Ubuntu has never failed to meet the user demands. Same is the situation when you need to convert ISO to bootable USB Media in Ubuntu or Linux Mint. 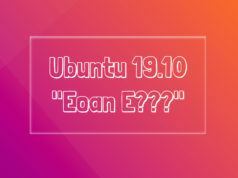 Ubuntu and many major Linux distributions come preloaded with a set of essential utility tools. This includes Startup Disk Creator which helps to create bootable USB Linux media. There are different bootable Live USB creator applications that can be installed in Ubuntu. 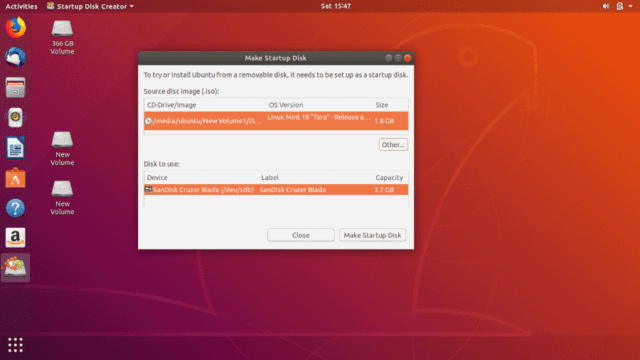 In this article, we will tell you how to make a bootable USB drive in Ubuntu using the built-in Startup Disk Creator application, UNetbootin and ddrescue command. Open the dash menu. If you are using the latest version, use the left pane to open the show applications. Open the Startup Disk Creator application by typing or searching in the search box. Now, you will need to select the source ISO file and specific device for bootable media. If you have chosen the wrong device or ISO, click other to change your selection. 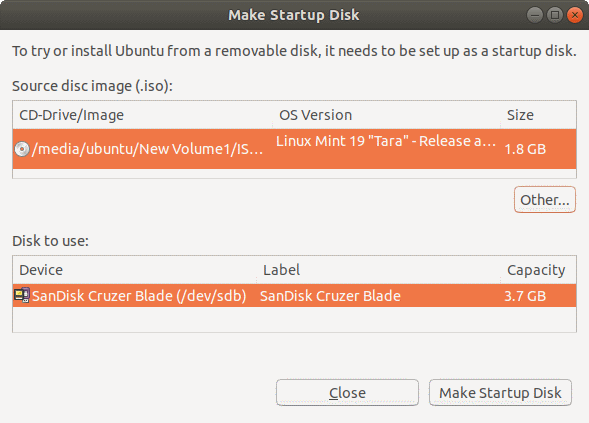 After verifying the ISO file and, click on Make Startup Disk to create a new Bootable USB startup disk in UBUNTU Linux. Unetbootin would install, but the chances of getting the latest package would be slim. So adding installing from the official PPA would be the way to go. Now, UNetbootin will be installed and the bootable USB creator application will appear in your applications list. If the USB is plugged into your machine, UNetbootin will automatically detect it instantly when launched. Select both the distribution and version. Now, choose the type as USB and select your USB drive from below and click OK.
Once you click ok, UNetbootin will download the necessary files and install them on your USB. Select disk image and choose ISO. Now, Browse to the particular ISO that you want to make as an installation media. Again, choose the type as USB and select your USB drive. Once you click ok, UNetbootin will install the boot media to your USB. Well, hang on. This is Ubuntu we are talking about. Apparently, the terminal is the top tool for a typical Linux user. So let’s just say that we were saving the best for the last. This is by far the easiest way to convert ISO files to a USB disk if you are fond of using terminal commands. For starters, ddrescue is a data recovery tool which can clone any storage devices. We can use ddrescue to convert ISO files to USB sticks. First things first. You will need a working internet connection to download and install ddrescue. 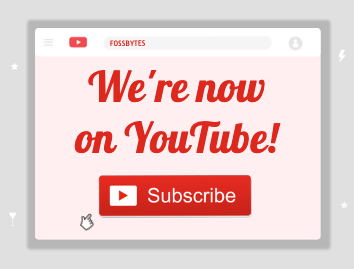 (In case you already have it installed, you can skip this step). Once you enter the fdisk command, you can see all your devices connected. Here, you can see that the block device name for the USB is /dev/sdb1. Importantly, verify that the block device name you chose is the correct one or you might end up with corrupt/destroyed data. Replace the x and path/to/.iso with your specific device block name and the path for the iso file. When the process is finished, you can boot into your bootable Ubuntu USB stick. 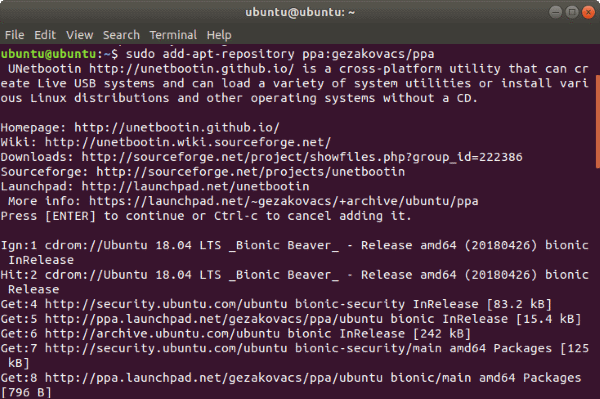 Now that pretty much sums up the necessary steps that you would need to do to Create a Bootable USB stick using Ubuntu Linux. Furthermore, if you are still having trouble booting into the USB stick, head over to BIOS/UEFI in your machine to configure the boot settings. 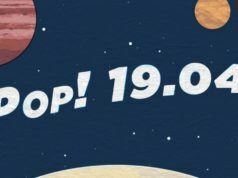 Finally, as always, use the comment section to remind us of anything that we missed. Cheers!